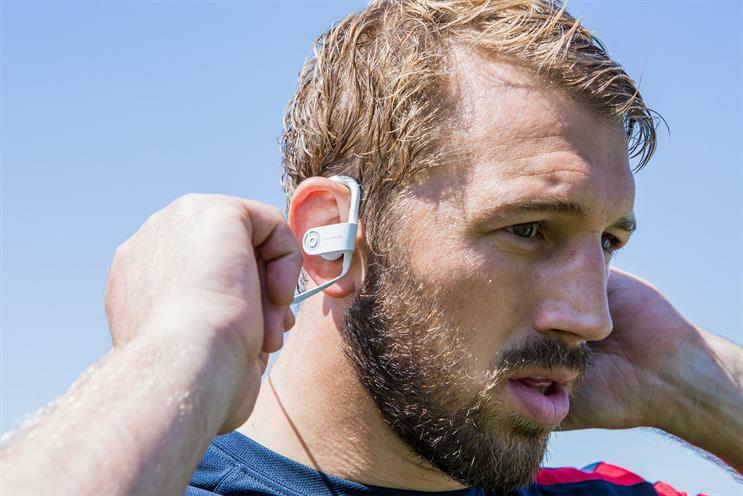 Chris Robshaw, the England rugby captain, stars in the latest Beats By Dre campaign, which follows his preparations and challenges before the World Cup tournament. The series of ads for 'The Game Starts Here' campaign have been created by R/GA London for the English, French and New Zealand markets. The English ad follows Robshaw as he faces press conferences, media doubts and the pressure of the passion of the fans. He is seen training hard for the game by himself and with his team, getting ready for the tournament both physically and mentally. The spot is overlaid with Jerusalem, performed by Jacob Collier. The New Zealand version features Richie McCaw preparing for the Rugby World Cup, while in the French ad Wesley Fofana is the star. Ciaran McCarthy handled the art direction for the ads, and Edwin Latchford took charge of copywriting. Andre Stringer directed the England and France films through Reset. Twin directed the New Zealand film through Reset.